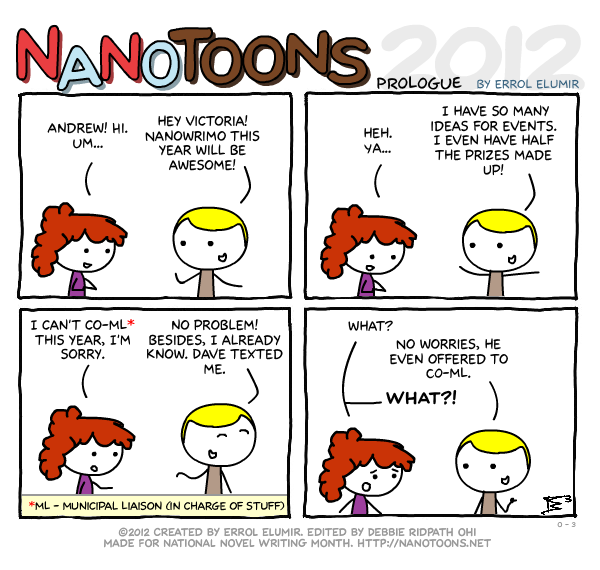 This entry was posted in 2012 and tagged 2012, andrew, victoria. Bookmark the permalink. ← Help Write Character Bios!